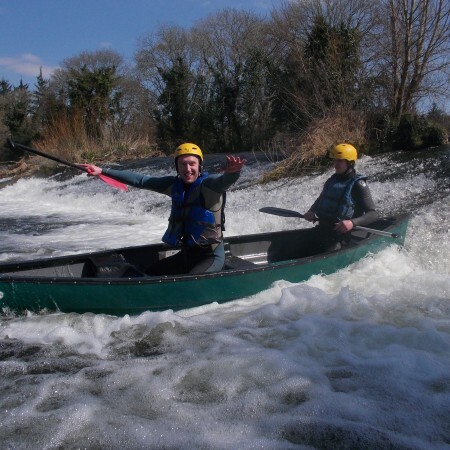 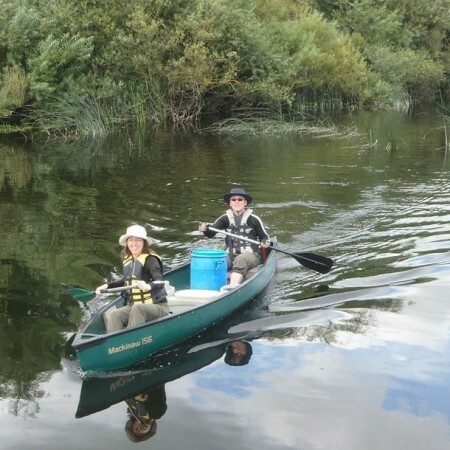 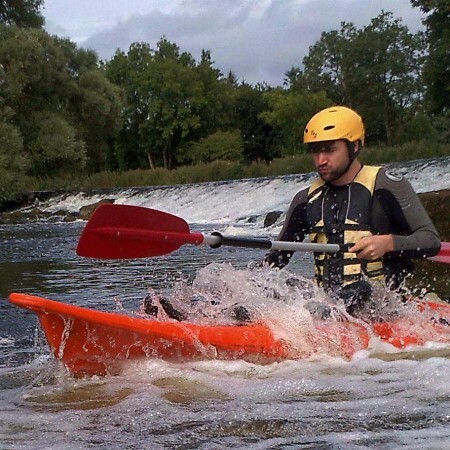 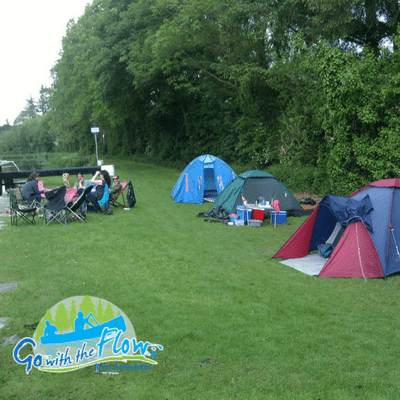 Meeting up in Borris Co. Carlow, you and a friend will share a Canadian Canoe as you shoot the weirs & rapids and ride the waves on fun-filled, action-packed expedition of adventure. 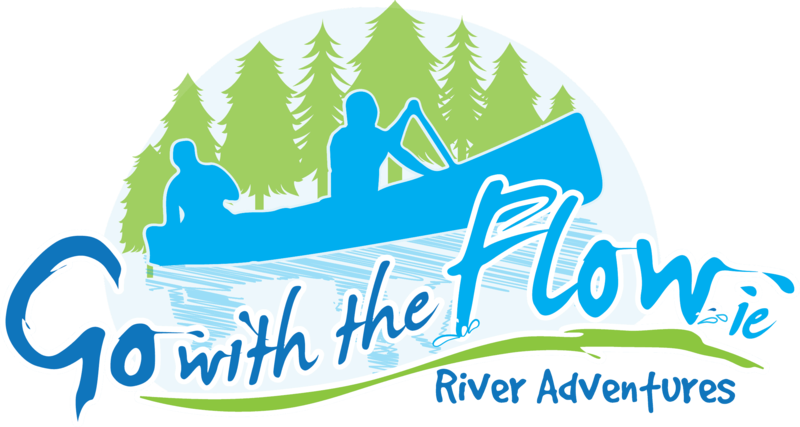 Passing through one of the most beautiful and scenic river valleys in the country this professionally guided trip will provide you with fantastic memories that you will treasure forever. SKU: Discovery Adventure Day 2 people Gift Voucher. 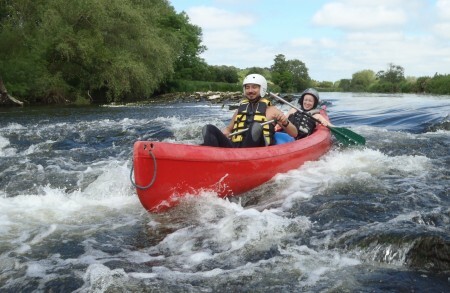 Category: Gift voucher.